The Optical Coherence Tomography (OCT) machine is now installed and in full use at Dr. Bladh Optometry! We are so excited to bring this new technology from Zeiss. 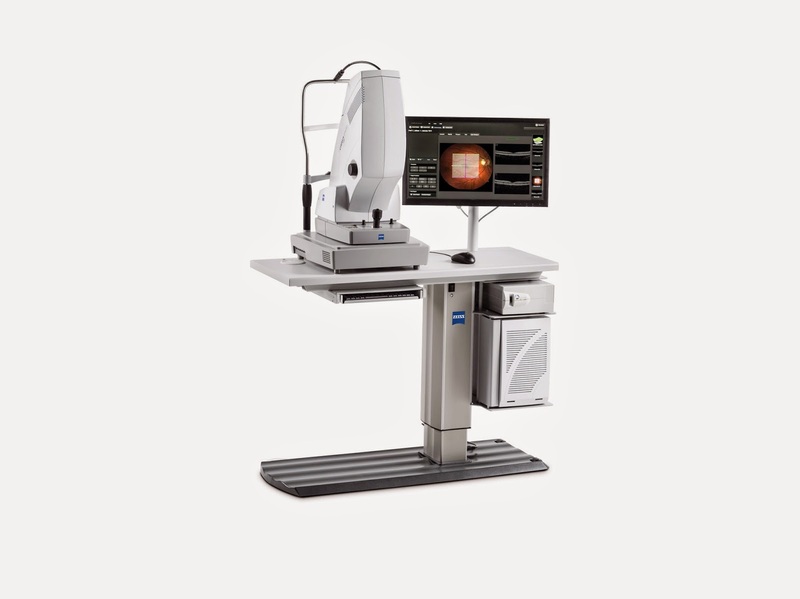 We purchased the Zeiss CIRRUS HD-Photo with Fundus Imaging and Glaucoma monitoring capability in order to serve our patients better. This technology, along with our emphasis in the health of our patients eyes, will ensure that our patients receive the best care available. We've been able to catch early signs of Macular Degeneration, diagnose Glaucoma, catch retinal detachments before they've become too severe, along with many other benefits to having it. One of the requirements for VSP to be a premier office is to have retinal imaging capabilities and we've satisfied that with this purchase. 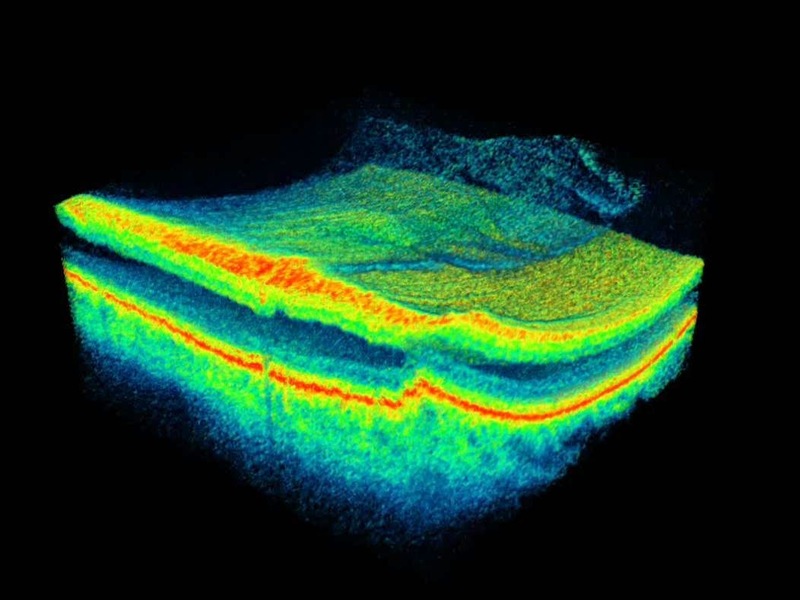 There were a number of machines that we looked at with the same general capabilities, but the CIRRUS HD-Photo stood out to us because of the ability to see within different layers of the retina. This particular machine gives our doctors the ability to see within all 10 layers of the retina and acts as an MRI of your eye. What we loved about this was the ability to monitor patients with all sorts of diseases and disorders while still maintaining that relationship with the Primary Care Physician (PCP) resulting in better overall health of the patient. 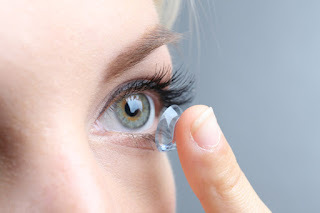 For instance, if someone comes in with a family history of high blood pressure and has never shown any signs of it, the OCT could detect early problems that might show up in the eyes but nowhere else in the body. Using the OCT as a screening mechanism will increase the care and detection of problems that would have been missed. Stop by the office for a screening or call us at 909.861.3737 to take a look. You'll be glad you did.